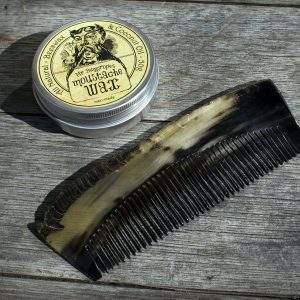 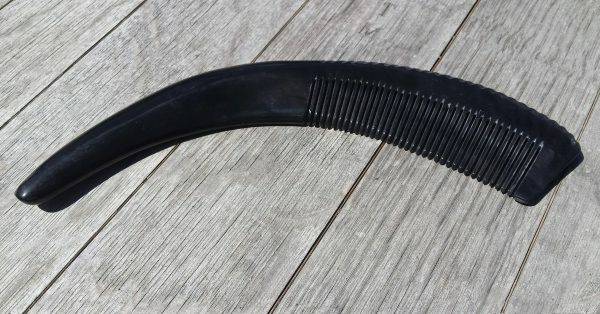 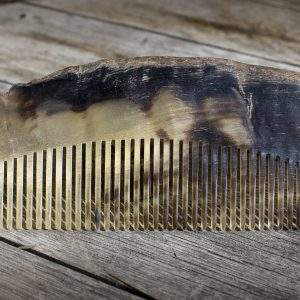 Combing your beard or hair with this genuine yak horn from Tibet is instant swag right there. 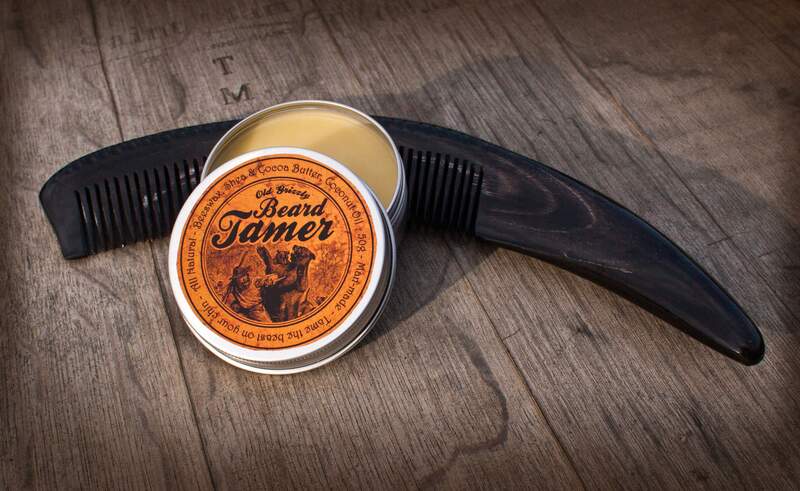 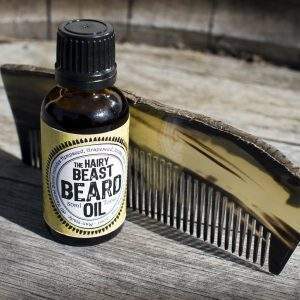 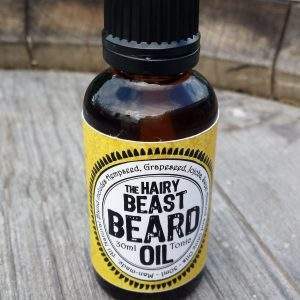 Taming the beast on your chin with Old Grizzly Beard Tamer just tops off the awesomeness. 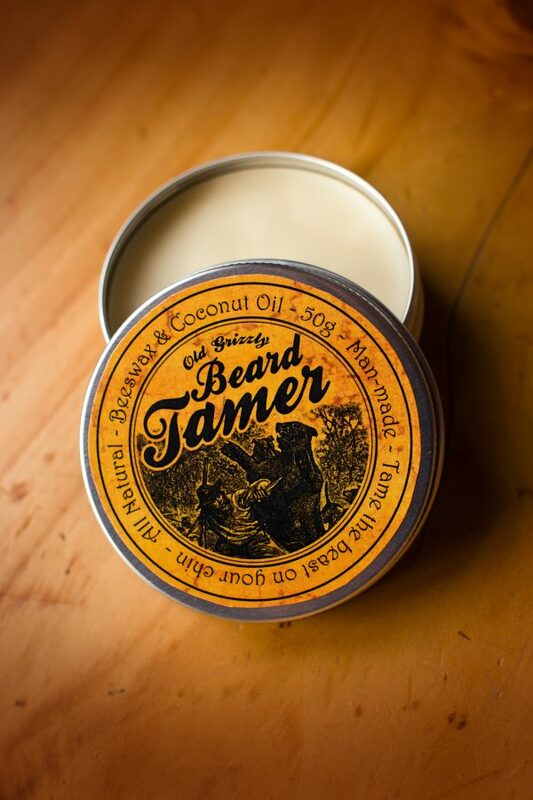 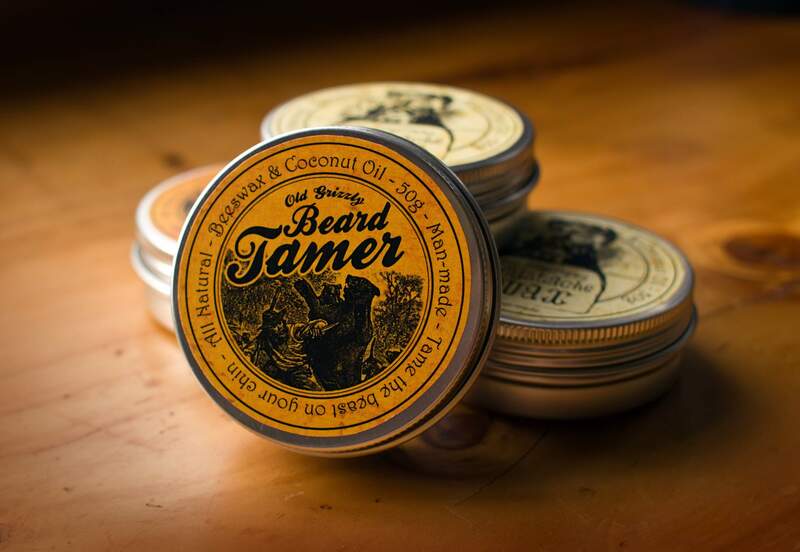 The tin of Old Grizzly Beard Tamer is man-made from natural ingredients. A mixture of 100% natural beeswax sourced from the finest NZ bees and 100% Organic Extra-Virgin Raw Coconut Oil from Samoa blended with certified organic Shea Butter and Cocoa Butter – making it 400% organically awesome. 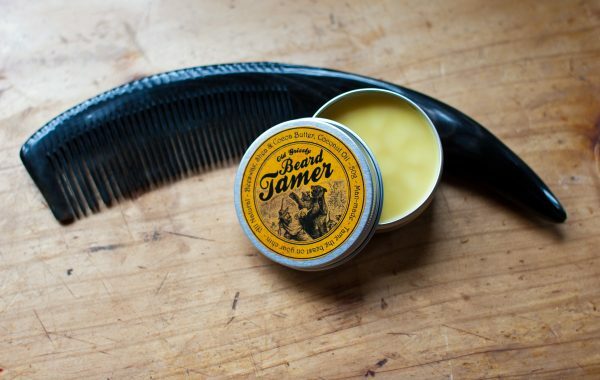 Get this combo and begin each day rocking your manly beard with steez.